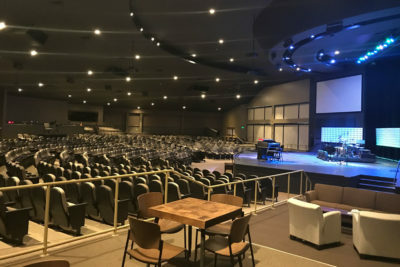 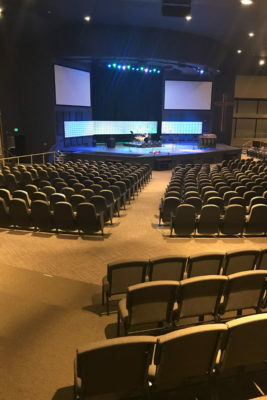 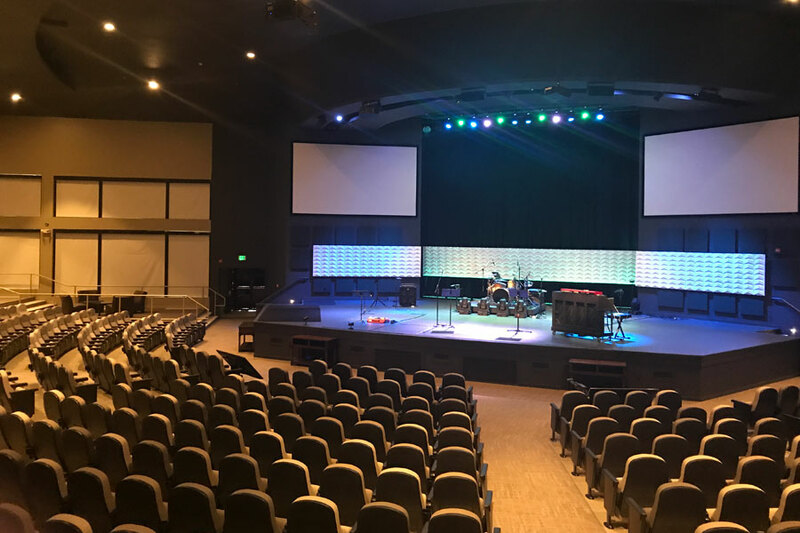 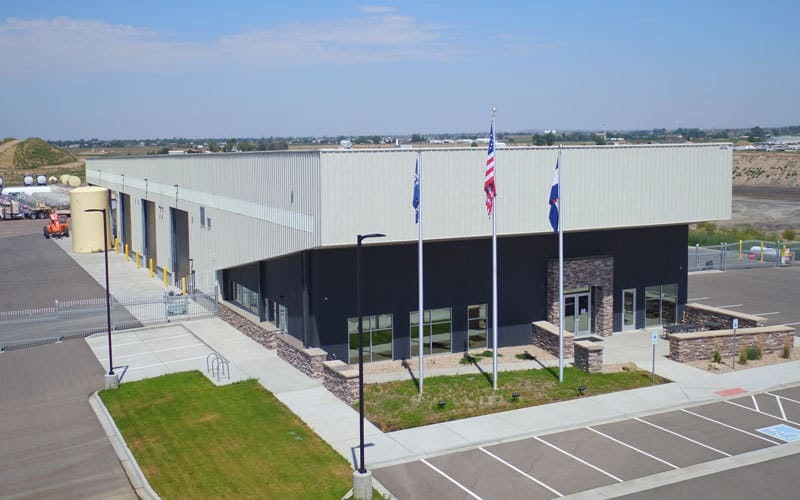 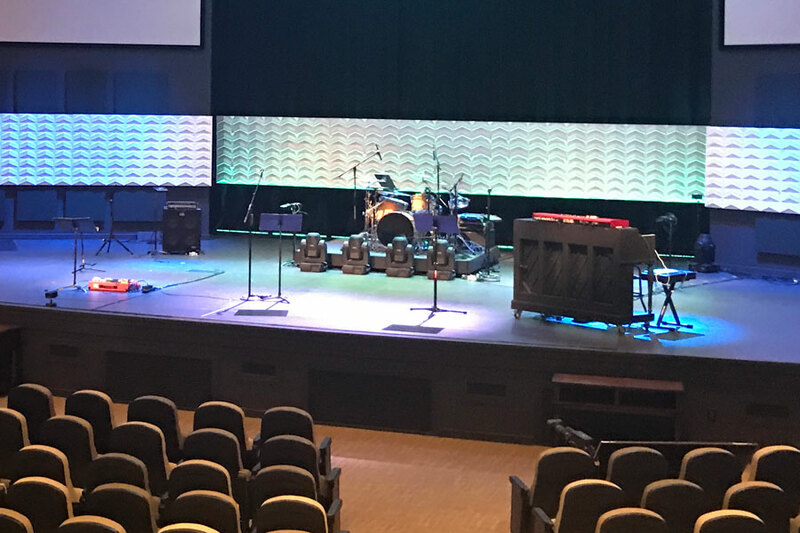 RMCC engaged Mishler Construction to complete this extensive renovation to it’s existing sanctuary space in Niwot, CO. Project included new seating, new partitioning, LED lighting, stage reconstruction, paint and new AVL. The project was on a very extreme schedule and needed to be completed over the Christmas holiday. 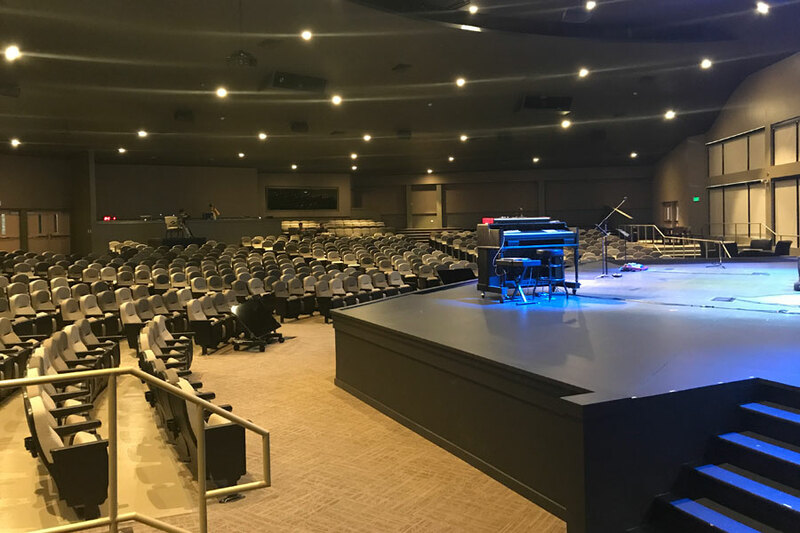 Total duration of the project was 30 days and was completed without interrupting normal day to day operations of the church.